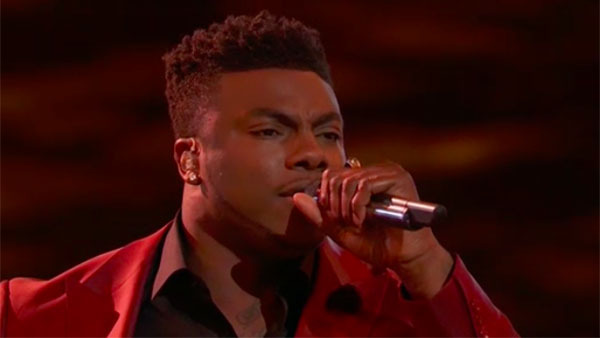 Kirk Jay from Team Blake sings “I’m Already There” on The Voice Season 15 Top 13 Live Shows, Monday, November 19, 2018. “I am you biggest fan,” said Jennifer Hudson. “You knock it on the park,” said Blake Shelton. What can you say about Kirk Jay’s performance? Share your thoughts and views on the comment section below.